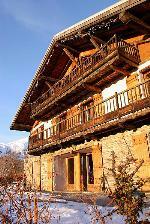 Listed here in date order are news articles related to Ski chalets in France. The information provided allows you to investigate further what to do on holiday there and provides ideas on such things as recommended restaurants and events. We also provide travel news and celebrity activity.